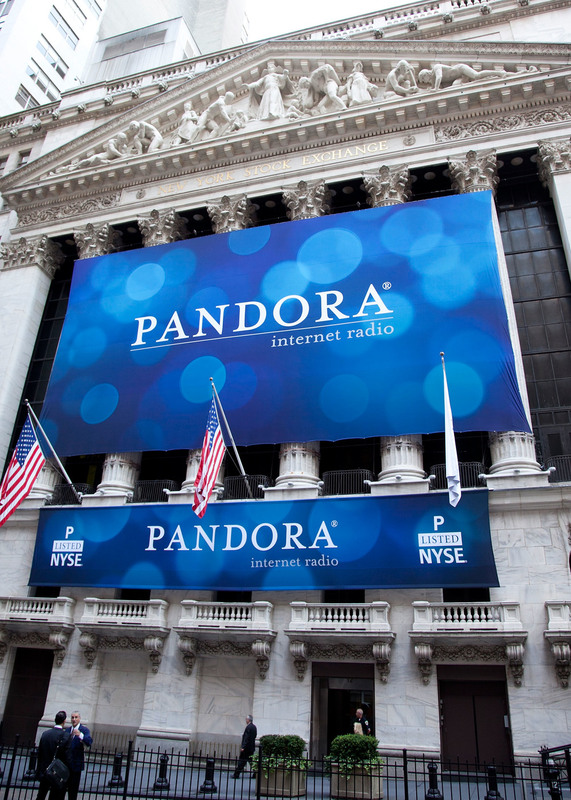 Pandora provides a joyful Internet radio service for consumers and enterprises. The service is free/ad supported or available via subscription (Pandora One). Pandora is available on iOS, Android and hundreds of consumer electronics devices. 2004: On the verge of bankruptcy, Walden leads re-birth round in Savage Beast Technology and joins Board; Recruited Joe Kennedy, CEO; Tom Conrad, CTO; Jessica Steel, VP Business Development; Walden's Bill McDonagh joins as interim CEO (until 2010) and Bob Kavner joins as outside Director. 2005: Launches (and renames) Pandora radio on the web. 2006: Crosslink (Jim Feuille) leads next round and Peter Gotcher joins the Board. Company moves to free/ad supported. 2008 Pandora launches "Pandora everywhere" initiative" and begins supporting some mobile phones. 2009: Pandora in position on iPhone, sees rapid transition to mobile first. 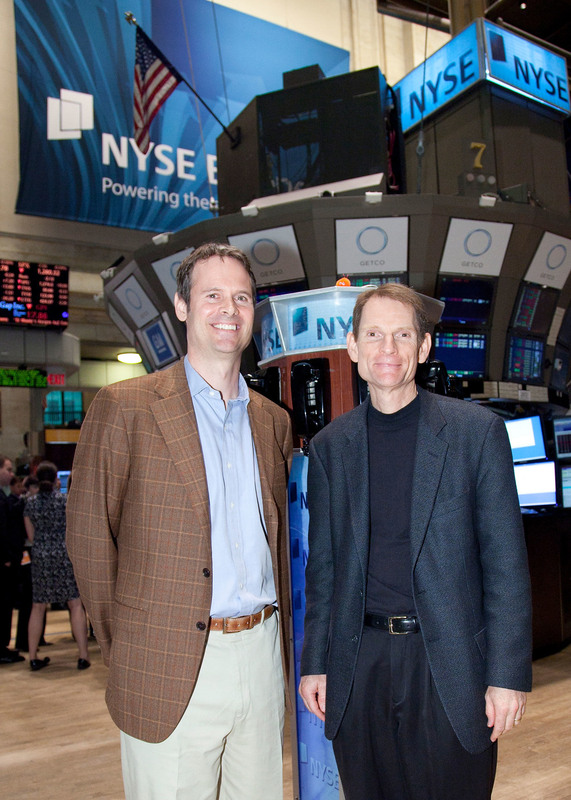 2011: Company IPO's with Walden owning over 15% having invested in every round. 2015: Brian McAndrews joins as CEO and builds out new team to broaden product line. Pandora has 50% penetration on smartphones in the United States and 10% share of radio listening. Music Genome Project…a recommendation engine / technology based on the core traits or "genes" of music. The methodology requires trained musicologists to listen to and ingest songs. We appreciated how superior the engine was and led a re-birth round to recruit new management to supplement Founder Tim Westergren and create a consumer facing service.